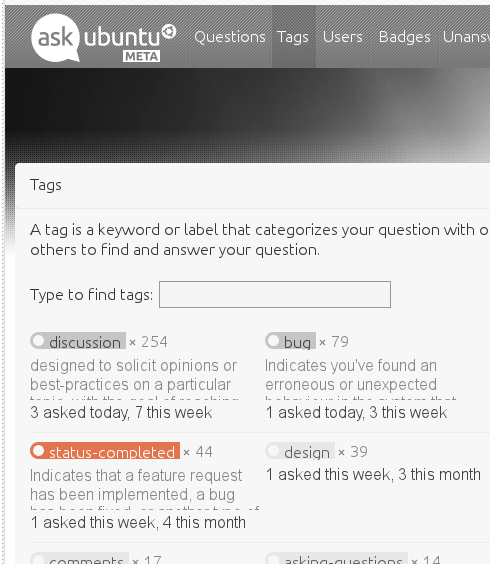 On "Tags" page, longer descriptions are clipped and the text that exceeds is invisible, so it can't be accessed. It often occurs with my Firefox minimum font size to 16 (Options > Content > Fonts & Colors > Advanced > Minimum font size). We don't support arbitrary font size adjustment in this manner. We support +1 and -1 font size only, and of course infinite browser zoom.